There are a few users stuck in MetaBoot. Here are a few things. First, always follow the steps here: www.mbientlab.com/troubleshooting. 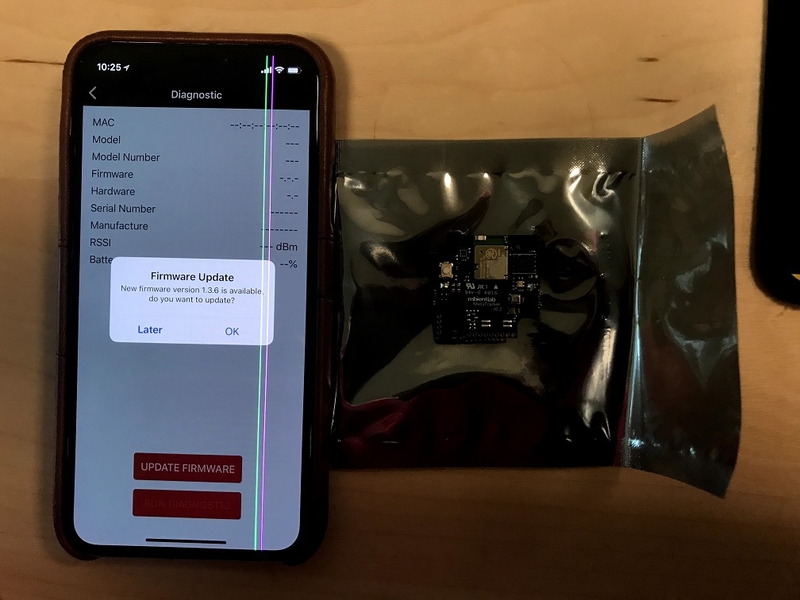 PLEASE DO NOT ATTEMPT TO UPDATE VIA THE nRF Connect App or any App (including MetaBase) using a random firmware file from another thread!!! Each Board version has a unique firmware build, you will brick your board if you do this incorrectly. YOU MUST KNOW WHICH FIRMWARE FILE TO USE IN ORDER TO UPDATE CORRECTLY! 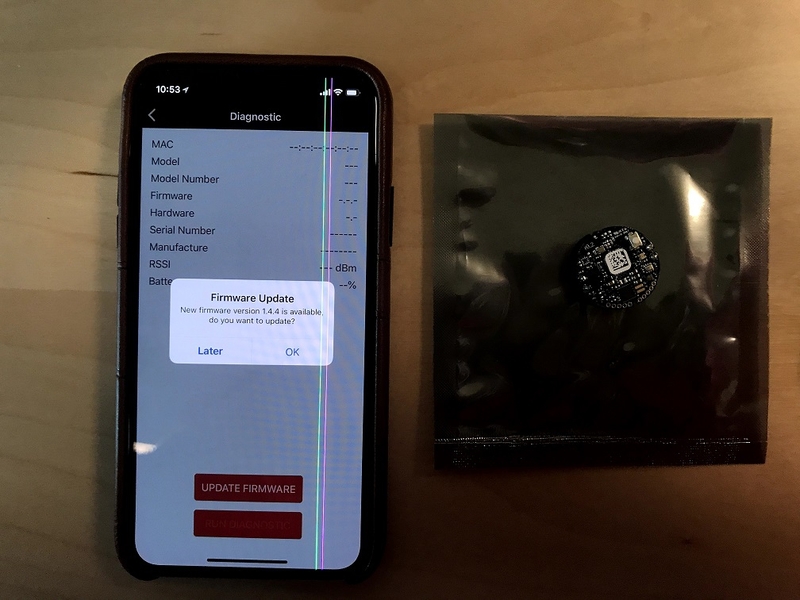 For example, if you tried to update your MetaTracker using this firmware image: https://mbientlab.com/releases/metawear/0.1/6/vanilla/1.4.4/firmware.zip, you will brick your MetaTracker! 2. DO NOT attempt to update to 1.4.X! DO NOT attempt to downgrade! 3. If it is stuck in MetaBook, just remove the battery and put it back in. Then wait 1 minute before attempting to connect it to an App. 4. Some phones cache the "MetaBoot" ad (so it looks like your board is in MetaBoot even though it is not). When you are trying to debug, use a different phone. We highly recommend and iPhone 7 or newer with a fresh install of MetaBase from the App store. DO NOT attempt to downgrade! If it is stuck in MetaBook, just remove the battery on the MMC and put it back in. Then wait 1 minute before attempting to connect it to an App. For the MMR, perform the hardware reset highlighted in the troubleshooting page. Some phones cache the "MetaBoot" ad (so it looks like your board is in MetaBoot even though it is not). When you are trying to debug, use a different phone. We highly recommend and iPhone 7 or newer with a fresh install of MetaBase from the App store. If your board is bricked or very old and you are attempting to update, please send us the details requested at the top of this post and we will try to address the issue. ALWAYS USE A FRESH BATTERY ON YOUR MMC AND TRACKER AND PLUG IN YOUR MMR FOR THIS PROCESS TO WORK!